Winner Beverly Hills Book Awards, CIPA Evvy Award! Will an adventurous octopus ever find a friend? Follow Monsieur Pierre Poulpe from his Parisian fountain on a journey full of surprises through Paris’ most famous landmarks. 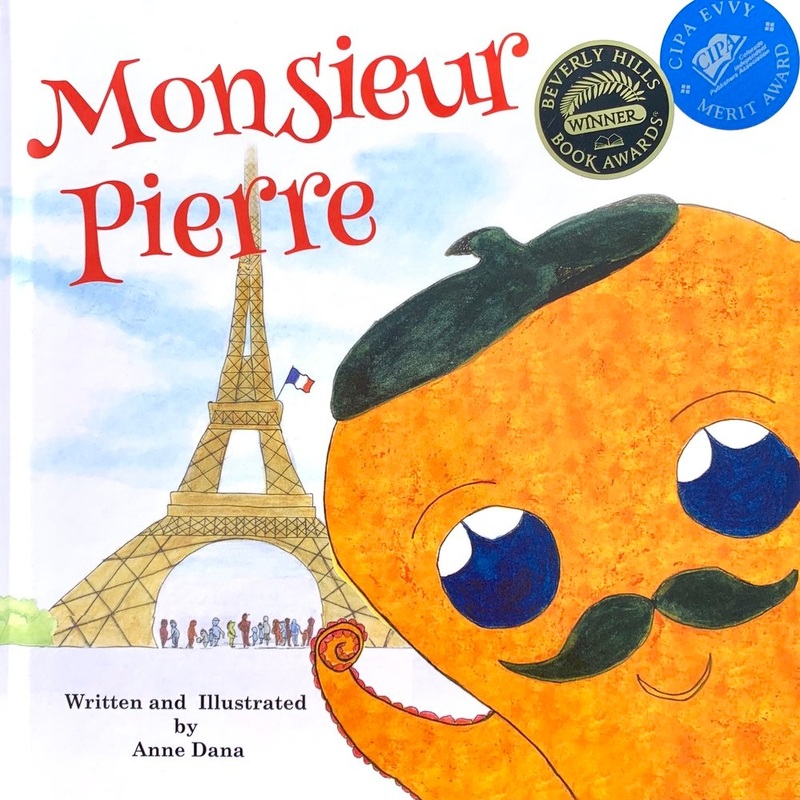 Pierre’s adventure takes him all the way to California. Humorous illustrations tell a satisfying story for ages 3 – 5. 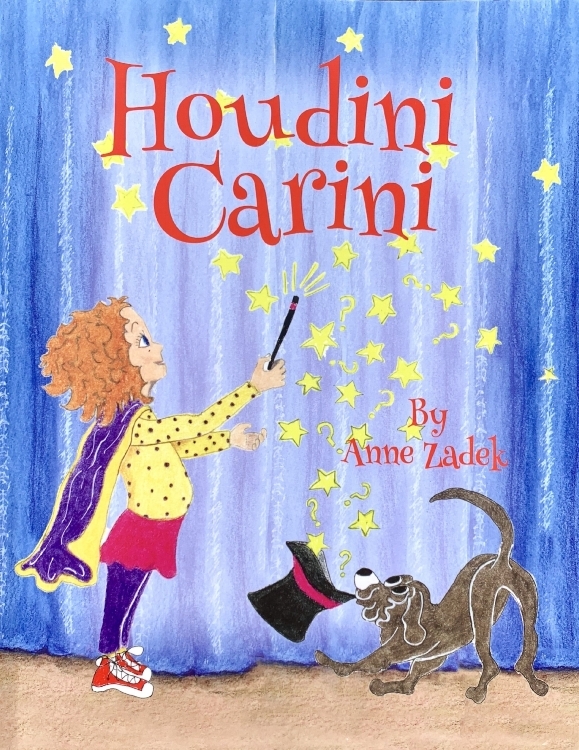 Meet Houdini Carini, girl magician. Houdini just wants to be a “magnificent magician” but everything seems to keep going wrong. Houdini’s faulty tricks upset the entire town until she finally learns the secret to great magic. A humorous picture book for ages 3 – 5. Bonus content includes illustrated instructions for a real trick beginning magicians can do.